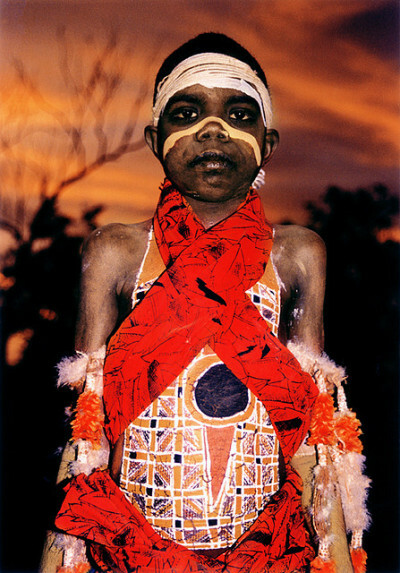 aboriginal young man. not to be exploited. to be remembered. She shall not be forgotten. sunlight folded against subtleties of trees. despite the bristled thorns, the winter’s breeze.